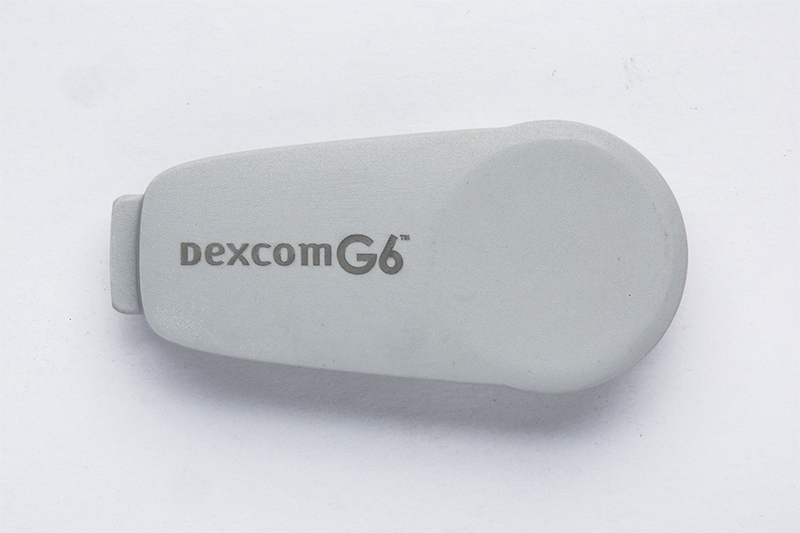 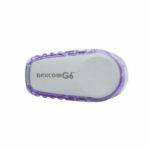 The Dexcom G6 CGM System Transmitter Provides live glucose readings, sent directly to your device. 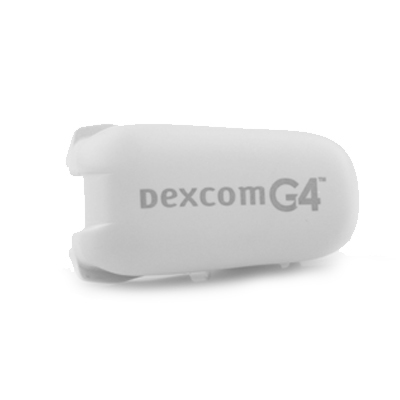 With the new alarm feature you can set a preferred blood glucose range and you will be notified if you start to approach the boundary, helping ensure you glucose levels are always safe. 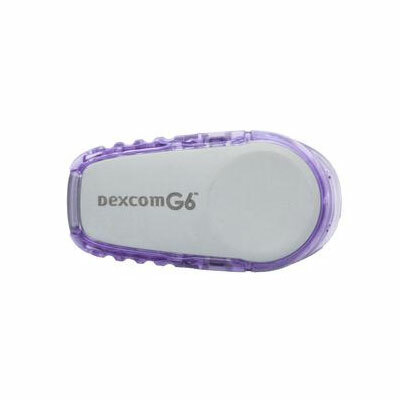 The discreet, easy to use transmitter has a wear period of 10 days, allowing you to relax, and not have to worry about constantly replacing it. 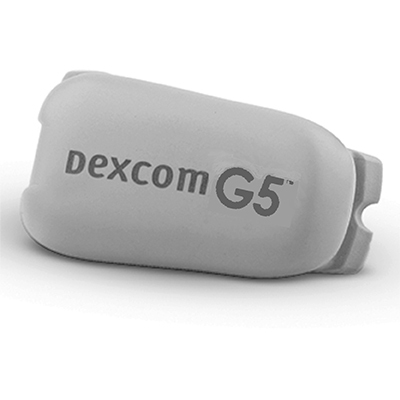 Use the follower app to share your data with friends, family, and medical professionals.